If you are looking to cut back on energy costs, your windows are a good place to start. Old or damaged residential windows are highly inefficient, causing air to pass through with ease. This is especially problematic when running your HVAC systems, as you want the cooled or heated air to stay inside. 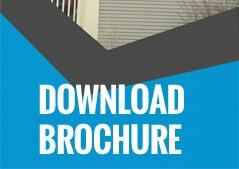 Ask yourself the following questions to assess whether you need to schedule new window installation. Have my energy bills increased? : If your bill payments have been increasing over time, your windows could be to blame. 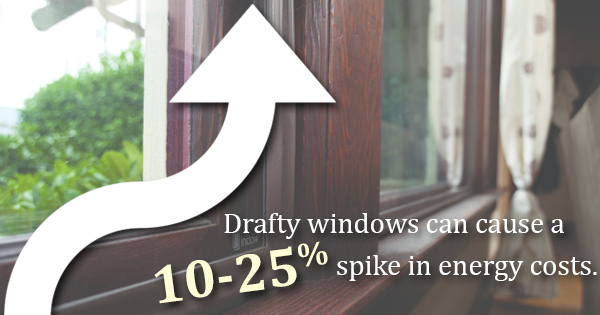 Drafty windows can cause a 10 to 25% spike in energy costs. Flip through your payment history and take note of any upward trends. Are there air leaks? : Move your hand around the edge of the window frame. Do you feel any air? Test this further by lighting a match and holding it up to the same spot. If you notice the flame bend or blow out, your window is leaking. Use these methods to test all of the windows in your home. The best windows should be sealed tight. Is there mold? : Moisture accumulation often causes mold growth, which can be harmful to your family’s health. Mold can be difficult to control and clean, so if you see mold growing on your windows, it might be time for a replacement. How are the frames and caulk? : Inspect the window frames for any damage and the caulk for any cracks. Any faults could be detrimental to the efficiency of your windows overall. If the damage is significant, it is time for new windows. How old are your windows? 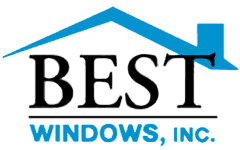 : If your windows are more than 20 years old, it is probably time for replacement. Residential window installation, especially in the 1980s, was not as efficient as it is now. If you are having any doubts about whether window replacement is the right move, call a professional to schedule an inspection. They will run a thorough test of your windows and the overall efficiency of your home. When your home windows are properly installed a sealed, your family will experience a more comfortable home environment.